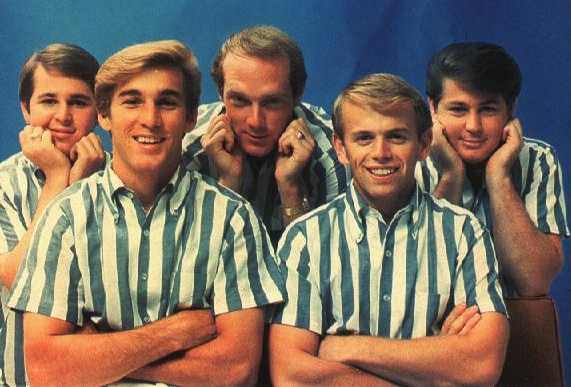 Three out of five original Beach Boys are still kicking. Man, I really miss going to SILVERDOCS. I don’t think I’ve been since 2009, maybe 2008. Late June has always been a crunch for me since I started handling the City Paper’s coverage of the Capital Fringe Festival, which runs the last three weeks of July, back in 2010. I did review a screener of one doc, Joe Papp in Five Acts, about the much beloved founder of New York’s Shakespeare in the Park and then The Public Theater. Here’s my City Paper review of Round House Theatre’s production of the stage adaptation of Double Indemnity, based on James M. Cain’s Depression-era serialized novel. Some plot developments may seem unfamiliar to those of us who only know the story from Billy Wilder’s iconic 1944 film noir, which departs from Cain’s structure in ways that’re all to the good. There’s nothing wrong with this play, really, but it’s hardly an essential document the way Wilder’s movie is. I had fun writing it. I hope you like it. Prometheus is the sort of problem film where you know that diagnosing its failings and parsing its mysteries is the greater, more lasting pleasure than actually watching it (though I did enjoy watching it), a trait it shares with the latter two ALIEN joints. The best I can hope for is to go to my grave having purchased only one home-video version. If you’re interested in used VHS copies of the original release cuts or extended special editions of ALIEN or ALIENS, or the ALIEN Quadrilogy DVD set, I will totally give you a deal. John Tweel sits atop a throne of guitars as Hoss.